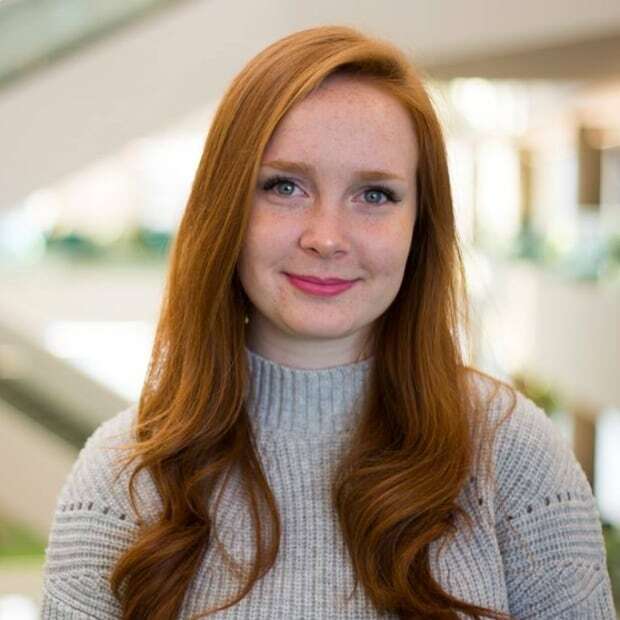 An Edmonton woman quit her job at a popular accessory store last week in protest of the company’s policy on piercing children’s ears. An Edmonton woman says she quit her job at a popular accessory store last week over concerns about whether employees can refuse to pierce a child's ears. Raylene Marks worked at a Claire's store in Edmonton for four months, but resigned following an incident in which a woman brought her seven-year-old daughter to the store on March 31 to get her ears pierced. 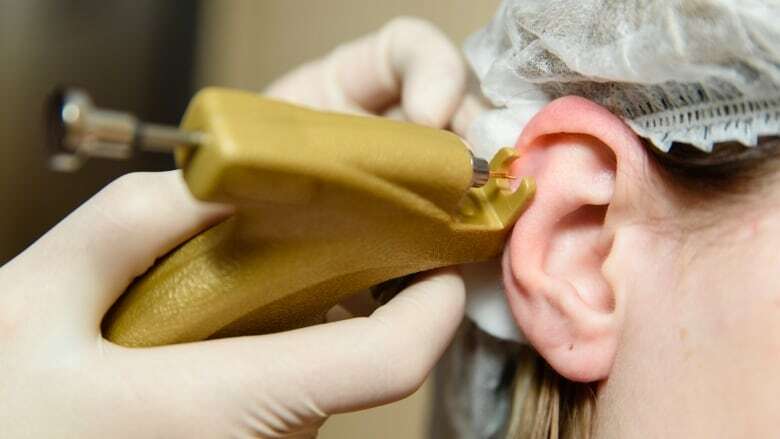 Marks and a colleague were to do the procedure together, piercing both ears at the same time. Despite their attempts to calm the crying child, she said the girl was adamant she didn't want her ears pierced. "She said, you know, 'They're standing too close to me, Mom. I don't want them to touch me, Mom,'" Marks said. "These were articulate statements for a seven-year-old. These were things that clearly said 'I'm withdrawing my consent to be touched here.' I'm inclined to respect that loud and clear. I believe in a child's right to protect their body from an invasive, non-medical procedure." Marks told her colleague she wouldn't help with the piercings. Eventually, the mother and daughter left the store without the girl's ears being pierced, she said. Marks said her manager approached her the next day to learn more about what happened. When Marks inquired what an employee should do in a situation where a parent is physically restraining a non-consenting child, she said she was shocked to hear her manager say that the employee should proceed with the piercing. Marks worked her final shift at the store last Wednesday. "I thought, well, I really can't tell parents how to parent their kids but I can certainly refuse to facilitate something that I think is against a child's wishes," she said. "Financially, I was not in a position to quit my job. I just couldn't believe in the company's policies anymore. I couldn't be a party to that. I believe in bodily integrity." Marks wrote about the experience in a widely shared Facebook post, highlighting a company policy that reserves the right to refuse piercing if it can't be done successfully. She said the policy is vague and doesn't address children's emotional welfare. In an emailed statement, a Claire's spokesperson said customer well-being is the company's top priority. "In relation to the ear-piercing incident involving the former employee Raylene Marks, we believe she acted appropriately and in line with our policy by refusing to do the piercing. The policy is in place to ensure that if a child is distressed or resisting, Claire's employees have the right to refuse to continue the piercing," the statement reads. "We are investigating the specific store instances she mentions, and will take appropriate corrective action. We will also be reviewing the policy to ensure that the intent is clear." Marks said a Claire's representative contacted her after she shared the experience on Facebook, and she was glad to hear the company will be addressing its policy to ensure it clearly protects children who don't want to be pierced.